MagPaint inspiration SketchPaint - Find your inner artist! MagPaint inspiration SketchPaint - Find your inner artist! Bye, bye traditional whiteboard! 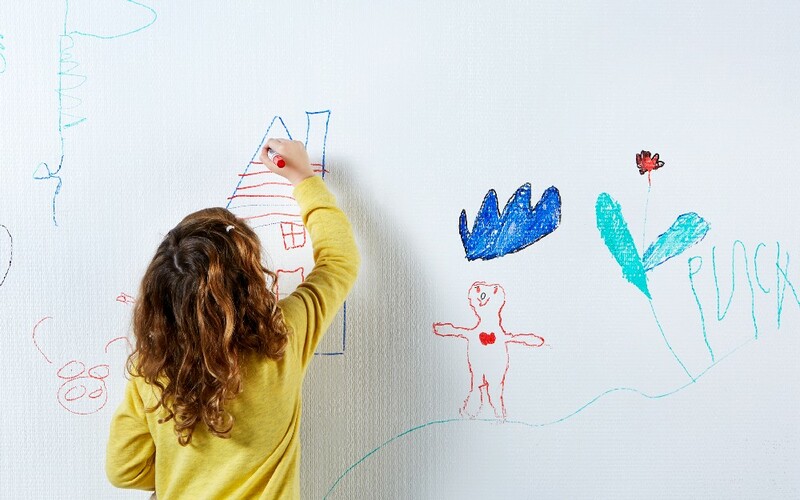 With SketchPaint, your own dry erase surface is now stylishly integrated into your walls at home. 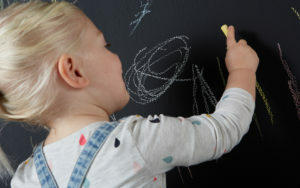 Draw your own art, write your favourite quotes or let your kids find their inner artists. SketchPaint is perfect to combine with MagnetPaint by MagPaint. 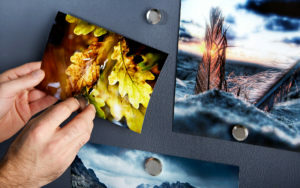 Use the same surface with magnets and have a true magnetic whiteboard at home.